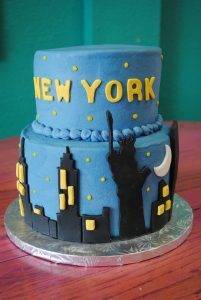 Wedding Cakes – Birthday Cakes – This week! View this weeks’ cakes ranging between Monday thru Sunday! We’ve accomplished another incredible round of cakes! 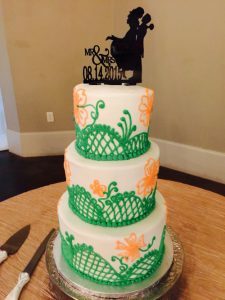 Elegant coral and mint lace and flowers wedding cake, superhero; batman, superman, spiderman, and the hulk’s birthday cake, a princess ruffled cake with a classic bow on top. We can’t forget to mention the simple smooth wedding cake with tiffany blue accent color. 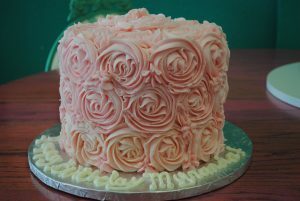 We also created another one of our favorite and world famous designs; baby pink buttercream rosettes! It’s seems plain jane, but actually it brings a lot of “ooh’s and ahhh’s!” to your celebrated event! 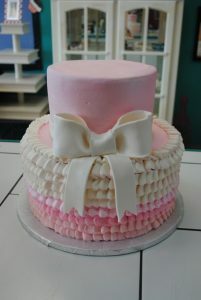 This week’s wedding cakes, birthday cakes, specialty cakes, cupcakes, and more!